Garages are good. Period. Garages can be used for just about anything -- they provide you with a great place to dump all your junk; they keep your car(s) out of the elements; and they can make a great workshop or laundry room. Your garage can be as organized or as cluttered as you want. You can really tell a lot about a person by his or her garage. Each offers a powerful set of options to your lifestyle that make storage, play, housing guests, nurturing children, and making money easy! The beautiful part about it is that any garage can be considered unfinished bonus space, which means the possibilities are endless. All you need to do is talk to your builder about how you can dress it up to match your main house. If you don’t have a garage but you have the room for one, you can always build a detached, or "stand-alone," garage, but you should definitely find a garage plan that will match the style of your existing home. Storage is a problem with a lot of smaller homes, and with the cost to build only rising, it can be difficult to justify moving to a larger home. Another garage is often the answer. If you have the land and a building permit, a second garage can be the bonus space you’ve been looking for. These structures are perfect for a secure shop or barn. 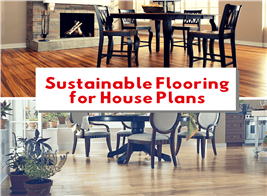 Play time is another problem with most house plans. How does one create space to play in and still keep the house looking nice? Or even a place just for kids. 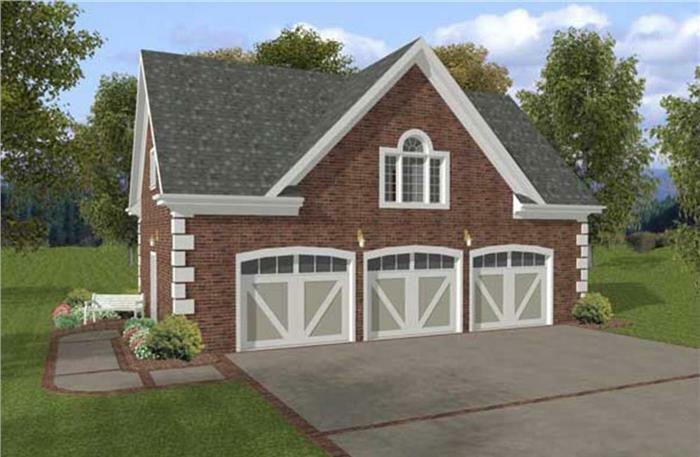 Another great virtue of our garage plans collection is that many of them have apartments above. This apartment can be a life saver in several common situations. Many of our clients are in search of an in-law suite. There is no easier solution than giving them a house of their own. If mom and dad don’t mind stairs, then it works perfectly. If they don’t want or can’t use stairs, then a regular garage plan is a great place to let them design their own single-story getaway. Even more of our clients are looking for a quest suite to house their family and friends. A whole apartment would be luxurious accommodations. Others have teenagers in high school and college. This would be a great staging point to help them learn to survive on their own. 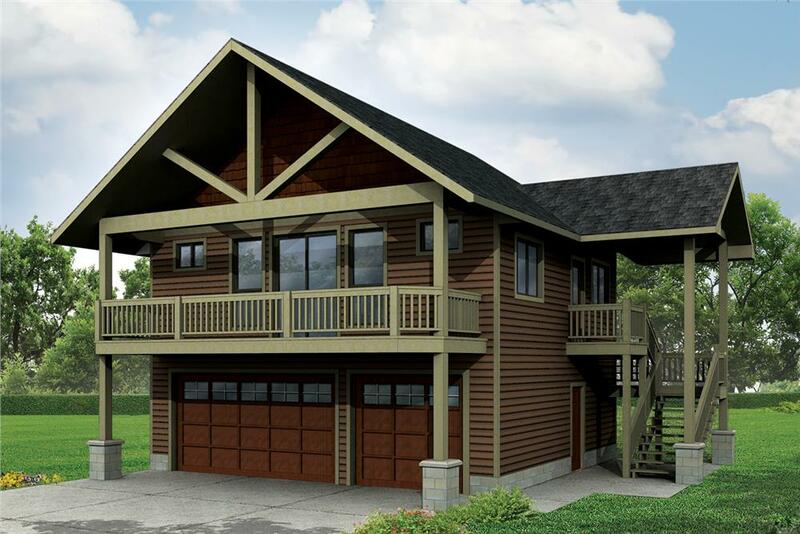 A garage plan with an apartment like this is great for everyone from visiting in-laws to college students who are home for summer vacation (Garage Plan #108-1784). You can even rent out the apartment to make a little money off of it. With all of these great benefits offered by a new garage, you really ought to look through our collection! If all else fails and nobody uses your garage and/or apartment, then all you need to do is put up the rent sign and wait for a good tenant. Rental income would not only pay for the building but could generate a little extra income for the piggy bank. When it’s time to sell and move on, the extra space will separate your property from the competition, and your investment could pay high dividends. 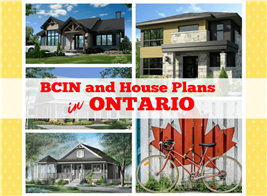 We at The Plan Collection are constantly adding new plans, including garage plans. 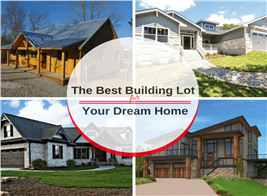 We have stand-alone garages as plain and simple as you can get, but we also have a lot of great garage plans that focus on style and curb appeal. Check them out!